Now, it makes me wonder what could be my Sinulog 2018 - 3 months later that is?! Well, we don’t know what the future holds. But bring…it…on! If there’s one thing I have learned from celebrating Sinulog, that would be to live in the moment! Choosing to live in the present allows us to live a life that is free from weeping the past and harrowing about the future. 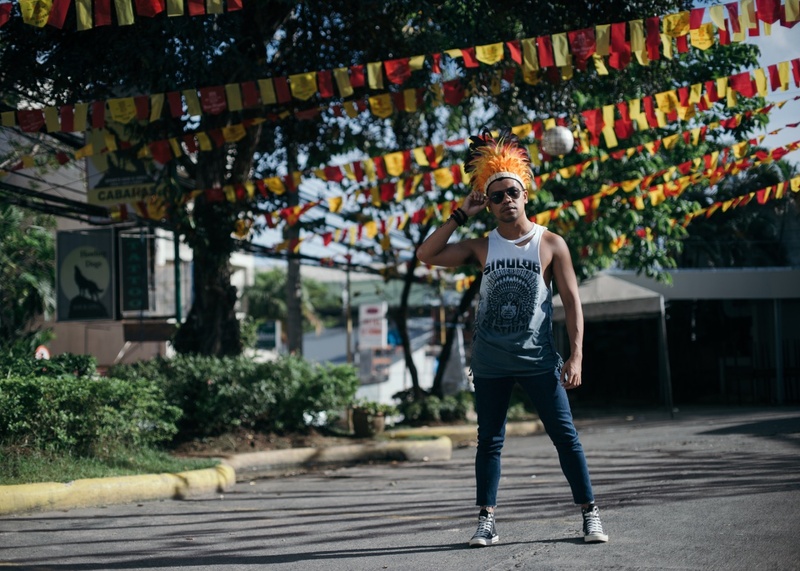 And so I promise to simply enjoy Sinulog this year - the drumbeats, the sights, the colors, the crowd, and the opportunity to show my devotion to Señor Sto. Niño de Cebu through dancing and chanting. (FUN FACT - I was a Sinulog dancer in grade school) I may have loved and lost in Sinulog but this year I choose to let go of the past and forgive the hurt. Because I have come to realize that it wasn’t my fault. But allowing it to still affect me will just bring back past hurts. It’s time to make new memories and move on. 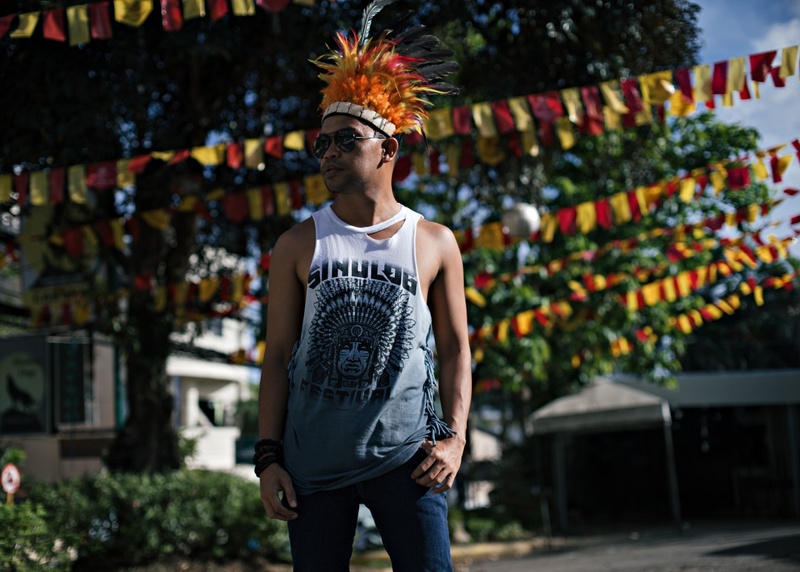 So what a better way to start the Sinulog Celebration with a Sinulog shirt from Islands Souvenirs. As I said, I want to live in the moment. And getting your shirt cut and styled is basically living in the moment. Once it is cut, that's final. You just have to trust the process. And by having it styled to your liking, you can make sure that you are different from anyone else. And don't forget to go extra. Add some accessories like a head piece and stand out in the crowd. 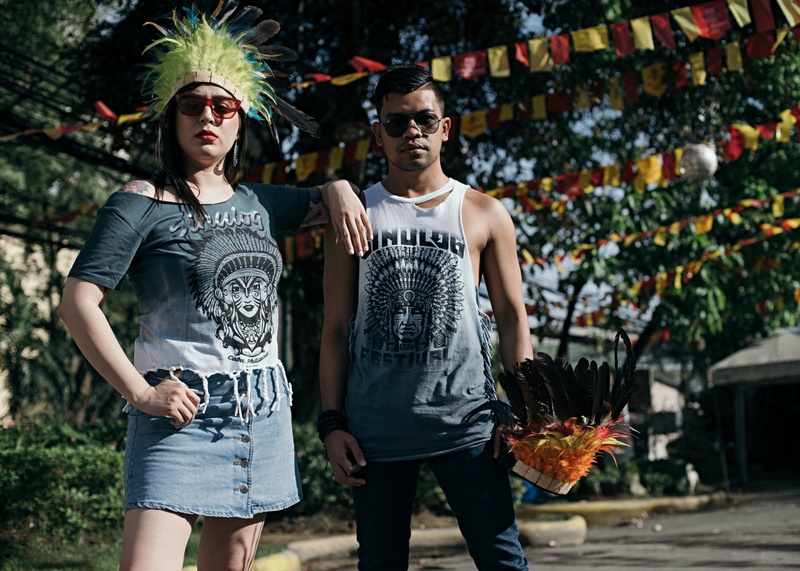 Make better Sinulog memories with Islands Souvenirs Cut and Style Sinulog Shirts!